The fragrance that became a classic of this designer?s house was launched in 1995. Nino Cerruti, was known as “the youngest of the great classics,” opened the first Cerruti boutique in Paris in 1967, on rue Royale. The first women’s line appeared in 1976, achieving the reputation of impeccably elegant style. 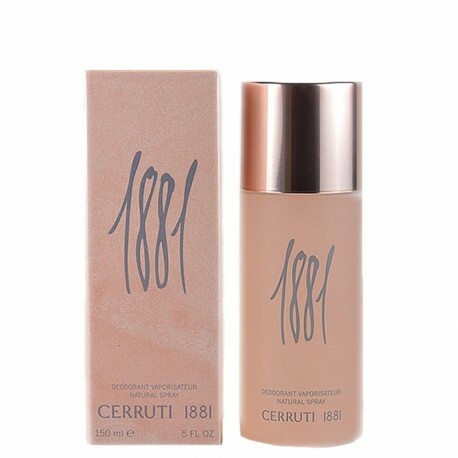 Cerutti perfumes are made of finest high-quality materials. That is why the perfumer chose a “fleur de lin” note that is Nino Cerruti’s signature flower. Created by Claire Cain.